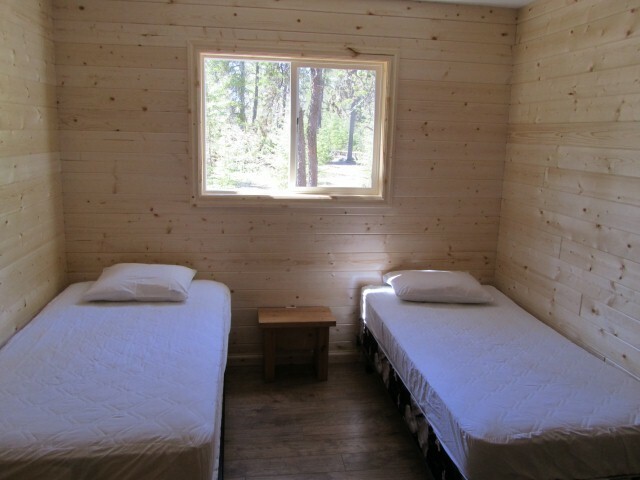 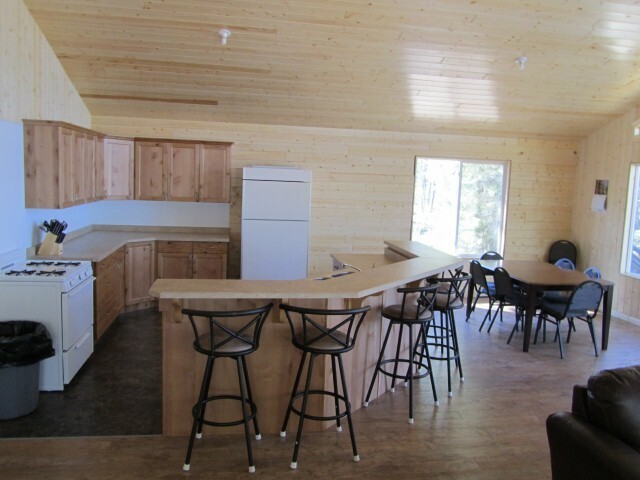 Renovations on the outpost cabin at Malette Lake are finally complete! 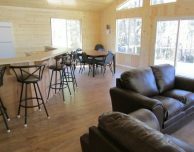 We flew the first party in on Sunday and are excited to hear about their experience. 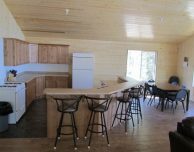 Most of the outpost had been finished before the winter. 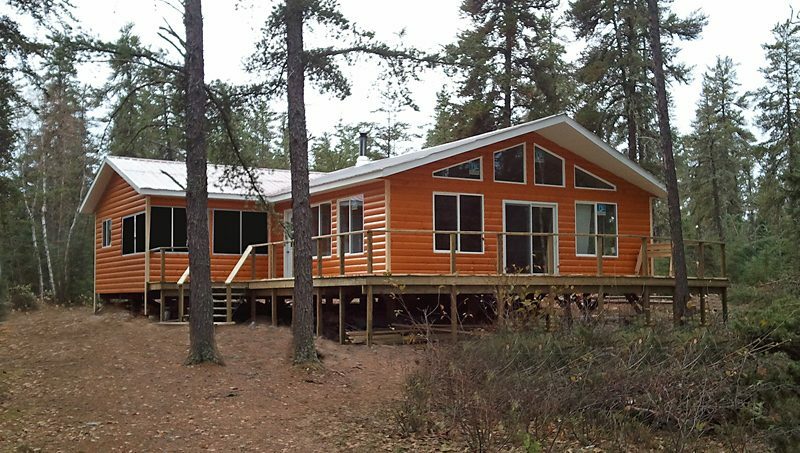 However, as soon as the ice melted this spring, we flew in Trueline construction crew to complete the renovations. 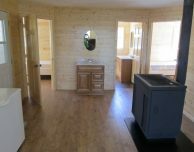 The finishing touches included installing proper plumbing, beautiful cupboards, and new flooring. 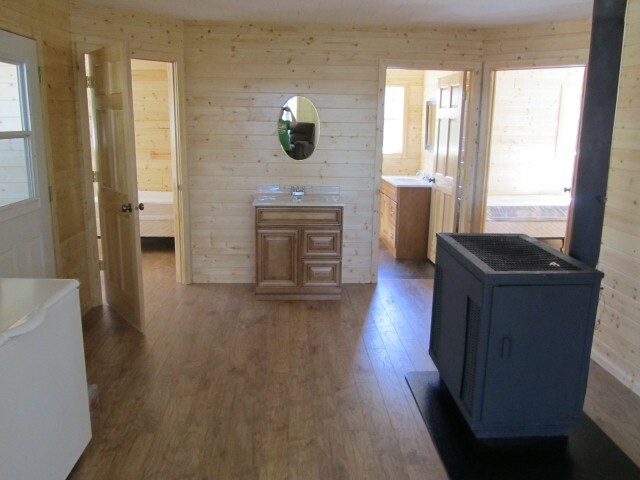 This roomy 1400-square-foot cabin is definitely cozy and comfortable, now able to hold eight people. 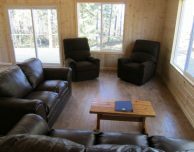 The screen porch is also a wonderful addition to the cabin, perfect for gazing up at the glowing northern lights on those long summer nights. 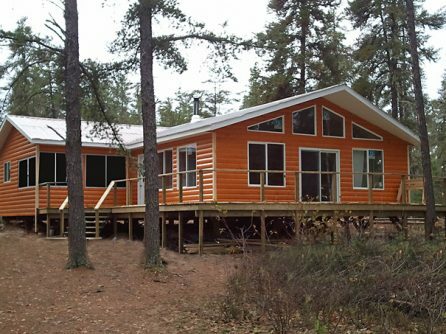 With a large kitchen, a wrap-around deck, and a living room with comfy sofa and chairs, the newly renovated Malette Lake outpost cabin is the ideal woodsy oasis for a fly-in fishing vacations. 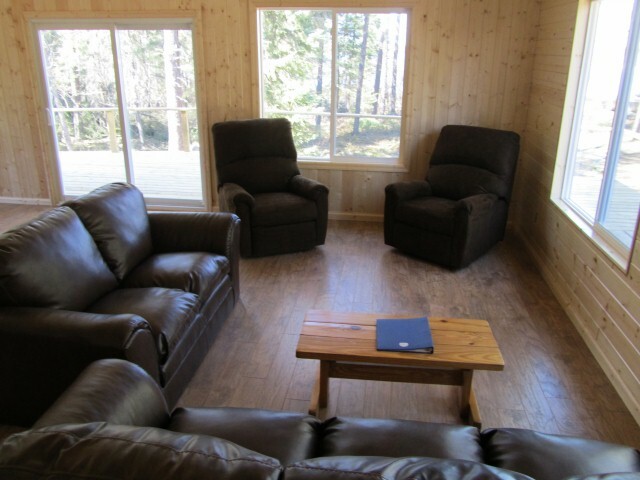 Consider staying at Malette for you next visit to Nestor Falls Fly-In Outposts!